There are a lot of people like me who are very fond of props for one year photography Seattle. One of my hobbies is to collect the props and I like to get antique and unique props for wonderful pictures. My clients can choose the props of their choice or I can suggest the best ones that will ensure the baby is comfortable and safe. I can easily capture some vibrant combination in the photographs of my clients. 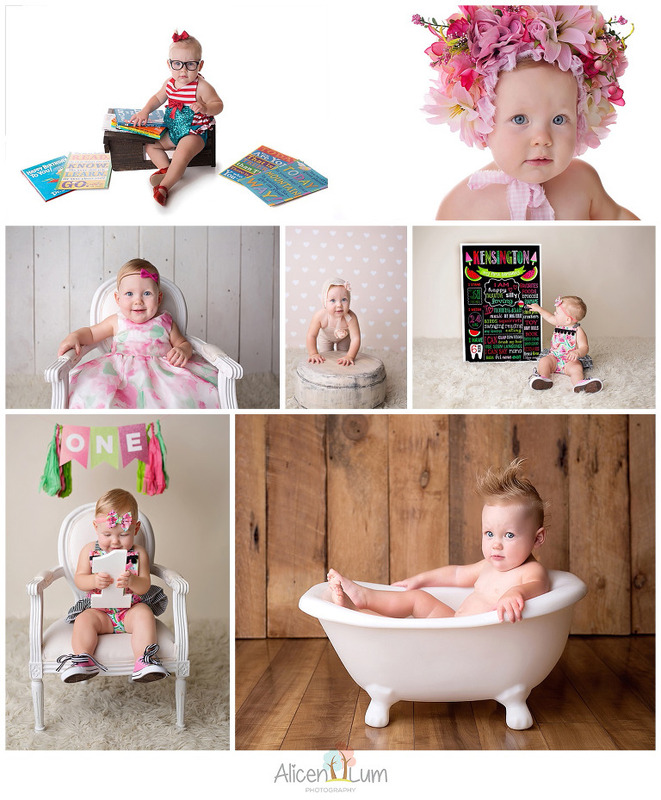 Mentioned below are some of the favorite props in my photography studio. Blankets are something that add the much needed softness and a great texture to the Seattle baby photography. The blankets in my studio are ultra soft and friendly with the baby’s skin. The blankets are washable and so it is easy to keep them clean and ready for the next session. The faux furs are very comfortable for the baby to sleep on. These can be used beautifully for the flooring and are effective for newborn baby photography. I have a wide range of hats in different textures and colors. I choose the one appropriate for the setup and the ones in which newborn will be comfortable in. Don’t worry they are always washed and cleaned. When I choose the props for the baby and or children, I always consider things that are washable and lightweight. Along with that, these props are made with quality materials and I always go for different color options. Most importantly, I choose props that have no sharp edges or rough texture that maybe harmful to the skin of the baby or mother. Also, when it comes to the newborn or child photography safety is the most important concern. So if you are in a lookout for Seattle photo studio for your maternity photography or baby photography then get in touch with me. You can also explore my new collections of different types of props in my studio, and you can feel free to share your creative ideas, if any.